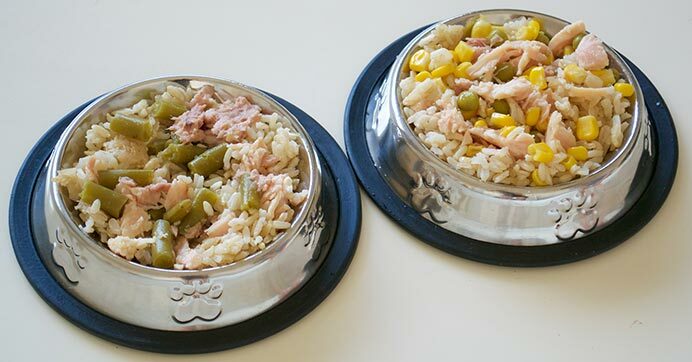 A man or woman’s best friend or feline is worthy to be celebrated and spoiled, especially when it comes to their favorite time of day… feeding time! 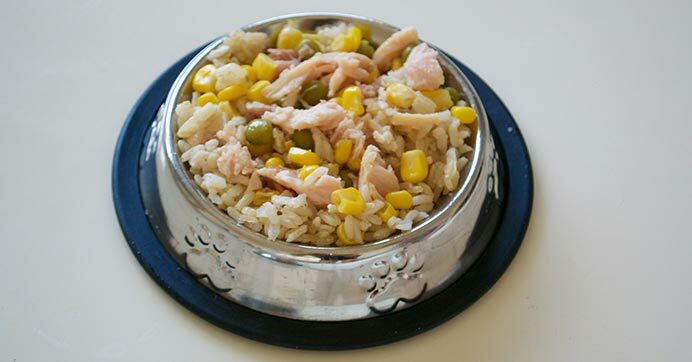 I am celebrating National Pet Day this month by revamping my pet’s food and making them a special, hearty, and delicious homemade meal. When it comes to my pets I want only what is best for them, which is why I want to make sure they are getting all the nutrients they can from their food to keep them strong and healthy. 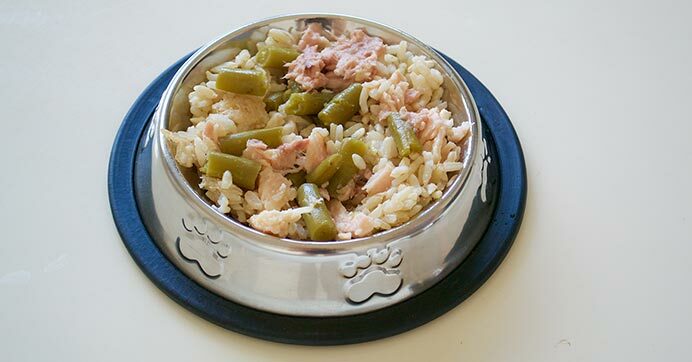 Your beloved feline friend or dutiful dog deserves the best, and you can mix them up something new using dinner leftovers and a few ingredients from Dollar Tree. This may become a “treat meal” or an easy daily dinner in your home! 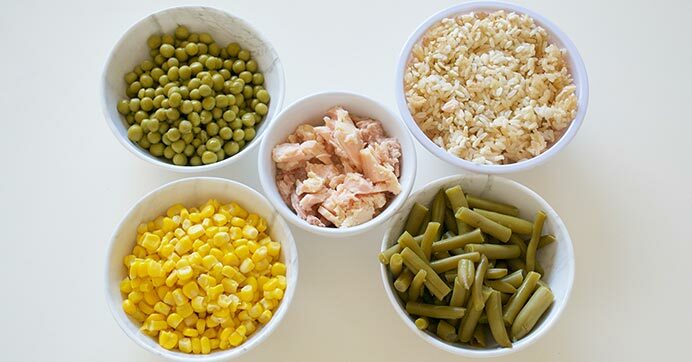 Mix ingredients together, microwave for 10 seconds, and serve! Mix the ingredients together, microwave for 10 seconds, and serve! 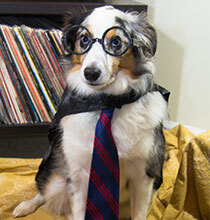 Looking for more ways to celebrate your pet? 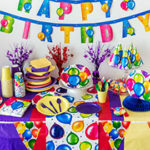 Check out these 6 alternative ways to celebrate and these PAW-some $1 pet supplies! 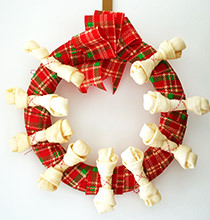 Also, shop Dollar Tree for more high-quality treats and toys to spoil your fur baby. 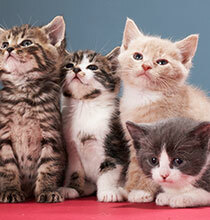 5 Ways to Celebrate National Cat Day!